Setting up a network from scratch, or adding and moving hardware in your existing network? 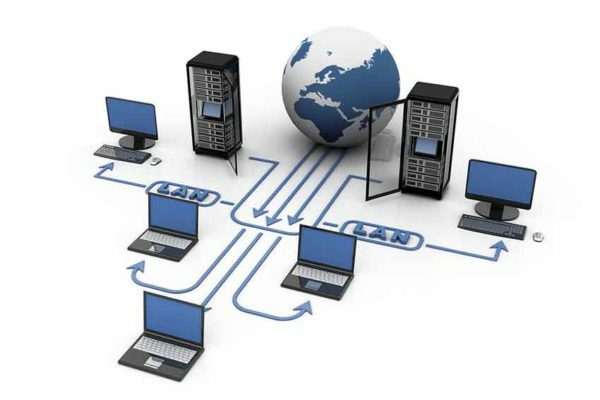 First Aid Computer Services, Inc. can help with all aspects of your network, from server and workstation installations, to server room setup and management. We work will all the latest Microsoft server and workstation operating systems and can be your go to for networking issues and repairs. Cabling, wifi, camera systems, printers, and storage are just a few of the services we can help with to keep your office humming along. Give us a call and see what we can do for your business.